Railways In Britain Archive. Britains Railways. 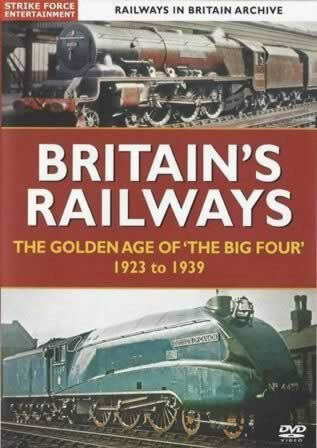 The Golden Age Of The Big Four 1923 To 1939. This DVD has been previously owned, however it has been checked and is in full working order.